India's literacy rate is at 74.04%. 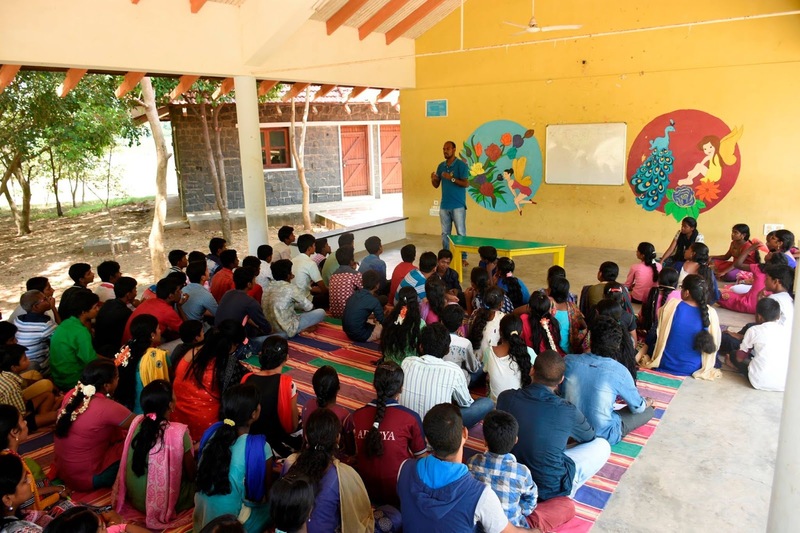 In a participative democracy like India, a literate population is required to build a nation with strong social, economic and political foundations. Literacy is an important starting point that brings awareness in people to work towards a better living. The United Nations Educational, Scientific and Cultural Organization (UNESCO) defines literacy as the "ability to identify, understand, interpret, create, communicate and compute, using printed and written materials associated with varying contexts. Digital literacy is the set of competencies required for full participation in a knowledge society. It includes knowledge, skills, and behaviors involving the effective use of digital devices such as smartphones, tablets, laptops and desktop PCs for purposes of communication, expression, collaboration and advocacy. 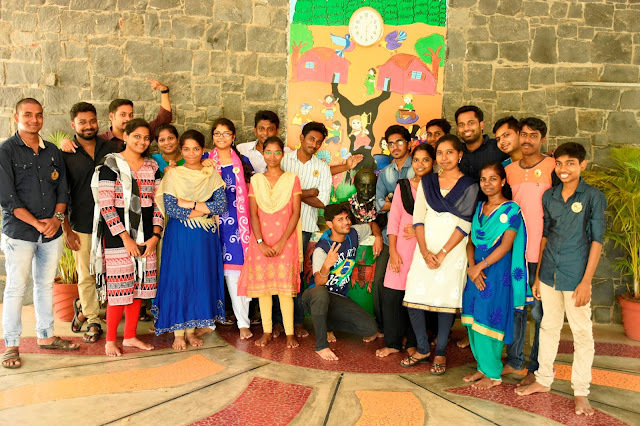 To create an awareness on the need of Literacy, Deshna foundation organized an event - ‘International Literacy day’ on 10th September, at SOS Children's village, Puducherry with the theme of "Literacy in a digital world". Morning session started with a presentation about Deshna Foundation and followed by a brief presentation about the theme"Literacy in Digital world" by Mr. Praveen Kumar. Also we spoke about the demerits of internet addictions, cyber bullying,etc,. Later the children and volunteers were split into micro groups. 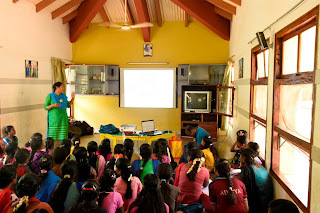 The students were engaged with information on Digital literacy and practical sessions on common computer operations like searching contents on the web, use of email and the use of Digital Library. Their skills were tested through a contest on preparation of power point presentation about the generic topics and were neatly presented by the children. Best two teams were awarded with prizes by the chief guest Mr. Kabilan ( Suyam IAS Academy). 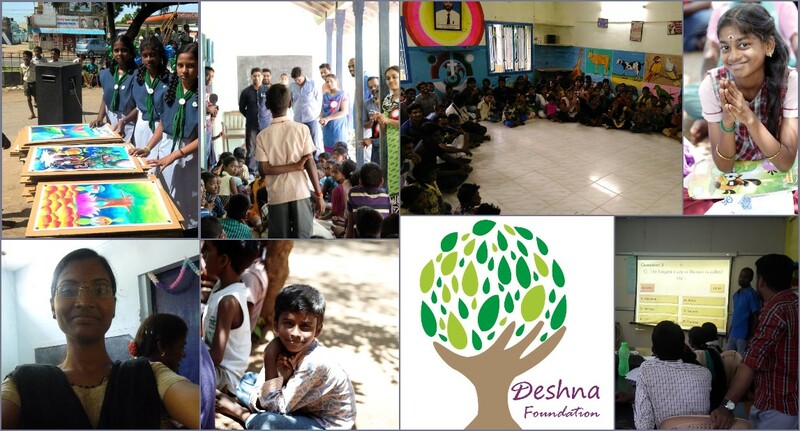 Deshna foundation would like to thank all the volunteers, Donors and faculties of SOS children's village for their kind support and cooperation.